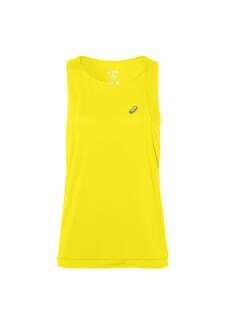 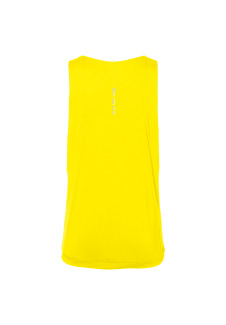 The fuzeX Tank Top provides you with the upmost comfort during your running sessions. 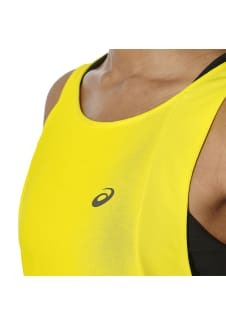 Take on the track without any hesitation as the displaced seams and cooling fabric comfort you, as well as the wide armholes, which ensure freedom of movement. 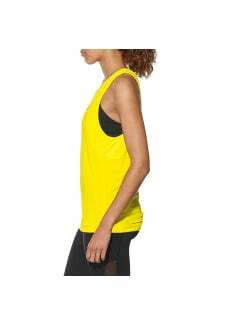 This top offers women a reliable choice when it comes to tough training sessions, but the relaxed fit is ideal for layering over tights, while reflective detailing allows you to be seen when visibility is low.